 Mouse anti Amikacin antibody, clone AM1 recognizes Amikacin, an aminoglycoside antibiotic. Amikacin binds to the 30S ribosomal subunit of microbial RNA, disrupting mRNA reading and protein synthesis. It may be used to treat severe infection with multiple drug resistant Gram negative bacteria such as Enterobacter. Potential side effects include kidney damage and hearing loss.